As many of you know, Blockhead and Illogic recorded a lot of songs while working on our Full-Length album “Capture the Sun” that was released earlier this year. It was always a plan to make it a Four-Part project. The first two Ep’s “Preparing for Capture” and “Preparing for Capture 2” are both available for download on their Bandcamp page too. 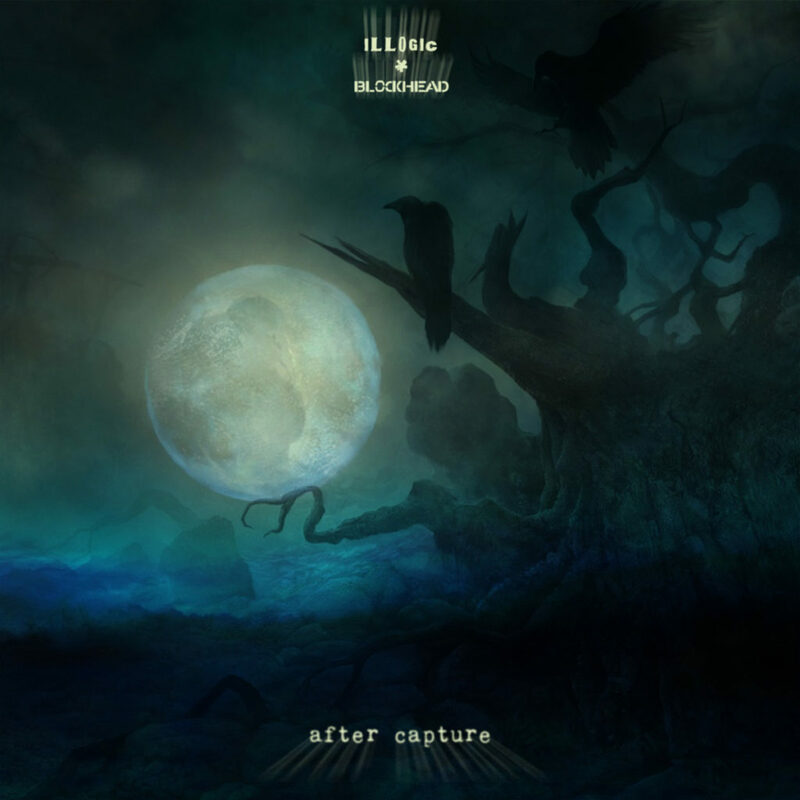 Illogic&Blockhead have a cohesive chemistry on EVERY “Capture” release. “Capturing the Sun” was one of my favorite albums of 2013. Just when I think they are taking a break they bless us with yet another gem of an EP. 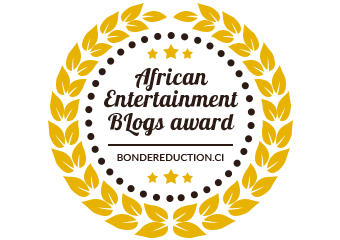 After Capture is a great project to end what has been a productive year (Quality&quantity) for both Illogic&Blockhead.